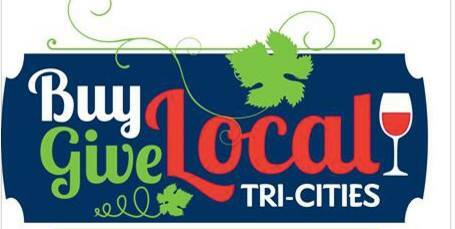 Thank you to everyone who came out and supported the Buy Local, Give Local event this last Saturday! Together, we were able to raise $250 for Royal Family Kids in Pasco, and enjoy some great wine. It was such a fun time and we can’t wait to catch up with more of you. We are looking forward to warmer weather and sharing our Spring Releases here soon. Cheers!  This entry was posted in Uncategorized and tagged Buy local give local, Kitzke Cellars, Monte Caramelle, Richland, Royal Family Kids, Wa, wawine. Bookmark the permalink.